These gorgeous, fresh cut roses make the perfect addition to any home. Whether you're buying a gift or treating yourself, you can't go wrong with these beautiful fresh cut roses. Take yours home today! 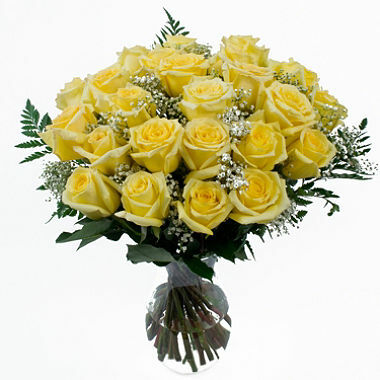 Case includes 24 yellow Bouquets, great for party decorating for any occasion.